The meet is licensed at Level 3, allowing times to count towards County and Regional Championships. Details on the main menu. 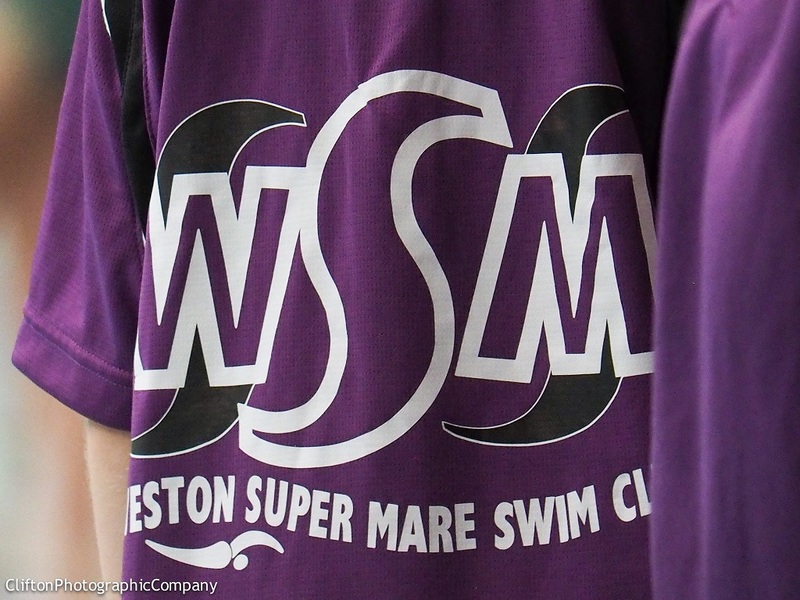 Online entry for WSMSC swimmers will be setup later.